Immaculate 4 bedroom, 1.5 bathroom home in great condition. Sellers have taken pride in their home & it shows! Nice open floor plan upstairs consists of living room, dining area & kitchen, 3 bedrooms, 1 full bath. Lower level has an office/5th bedroom 1/2 bath, large laundry room & huge master BD which could easily be a family room. 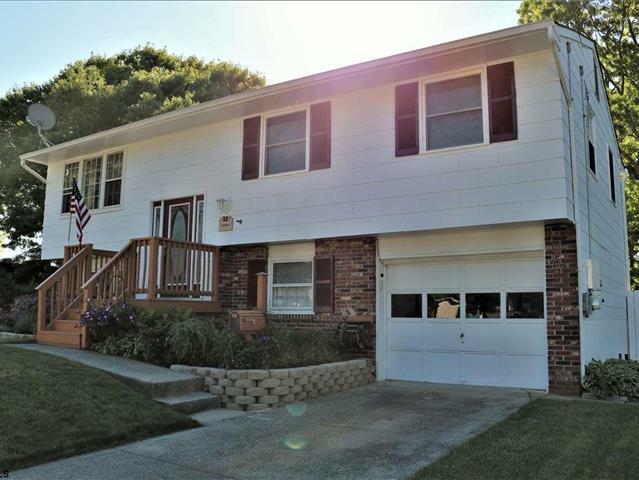 Outside features a huge multi-level deck, very nice maintained yard, above ground pool, outdoor shower & fenced in. Solar lease is $67/month with 25 years remaining. Close to shopping, boating & Ocean City!